* Charlie and the Chocolate Factory by Roald Dahl (reread) – I couldn’t even tell you, with any accuracy, how many times I have read this book in my lifetime. Let’s just say that my copy is “well-loved.” I absolutely adore Roald Dahl and every book/story he’s ever written. This was definitely a reread that I was looking forward to and enjoyed thoroughly! Charlie and the Chocolate Factory is the story of young Charlie Bucket, who along with four other youngsters, wins the prize of a lifetime – the opportunity to tour the famous (and mysterious) chocolate factory in town! The owner of the factory, Willy Wonka, is equally as famous and mysterious and has plenty of surprises in store as he opens his doors, which have been sealed shut for so long. The characters in this story are rich with details and really come to life on the page. Charlie is a boy that most of us can relate to, and one with whom we can all empathize. He is poor in a way that most people can’t even begin to imagine, but with a family system that is far richer than many will ever know. Hard-working parents who will sacrifice anything to care and provide for their loved ones, aging grandparents who are living life vicariously through their precious grandchild, and a young boy who, at such a young age, already has such a deep understanding of what’s really important in life – these are characters that we, as a reader, can really “get behind” and understand. So, to read a story where the good guy (the really, really good guy) gets what he deserves is a beautiful thing. 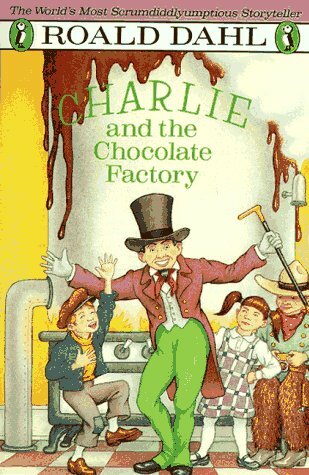 Plus, who doesn’t fantasize about exploring a huge chocolate factory, not to mention one as magical as Willy Wonka’s??? My Take: Without a doubt, this book is worthy of inclusion on this, and any other, list! I think Roald Dahl’s style of writing is absolutely delicious (pun only slightly intended) and that this is a book that can be appreciated at any age. The quality of the character depictions in and of itself is worthy of a book study at a higher level. A must-read for children and young adults everywhere! The Book of Three is the first book in the Chronicles of Prydain series. It tells the story of Taran, who carries to not-so-prestigious title of Assistant Pig-Keeper. When Hen Wen (the future-telling oracular pig he’s in charge of) runs away, Taran seeks to find him which sends him on a dangerous journey involving the ominous (and creepy!) “Horned King.” Along the way, a motley crew of characters joins Taran on his quest, which seems to keep changing throughout the story. The story concludes with a battle between good and evil, but (spoiler alert) the main character isn’t even awake for it! Sixteen year old Steve Harmon is on trial for murder. To pass the time in jail, Steve envisions his life as a movie. The structure of the book goes back and forth between Steve’s journal entries and his scripting of the actual trial. The title comes from the prosecutor’s description of him when she is speaking to the jury. I first read this book in graduate school, but don’t really remember much about my feelings towards it then. Upon rereading, the issues addressed are particularly timely, even though it was written over 15 years ago. Although it is a fictional narrative, there are many parallels to situations that have been in the news the past couple of years. While this book is difficult to read at times because of its subject matter, it’s an important book. 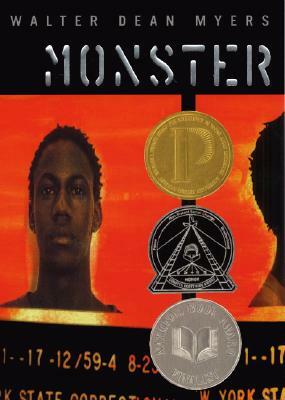 It humanizes a teenager who many see as an adult and a “monster.” Unfortunately, that occurs in real life and I would love to hand this book to those who have some more extreme views. VERDICT: I have no doubts that this book should be included in the list. This is the fourth book I have read by E.L. Konigsburg, and is probably her most famous. Despite that, I actually had no idea what the story was about, even though I had heard of it many times. Then, this summer, while browsing the gift shop at the Met in New York City, I noticed this book there. Turns out that’s where it takes place, so then I definitely wanted to read it! Claudia Kincaid feels unappreciated by her family and decides to run away. She brings along her younger brother Jamie to help with the finances. They set up camp in the Metropolitan Museum of Art and adventure ensues! 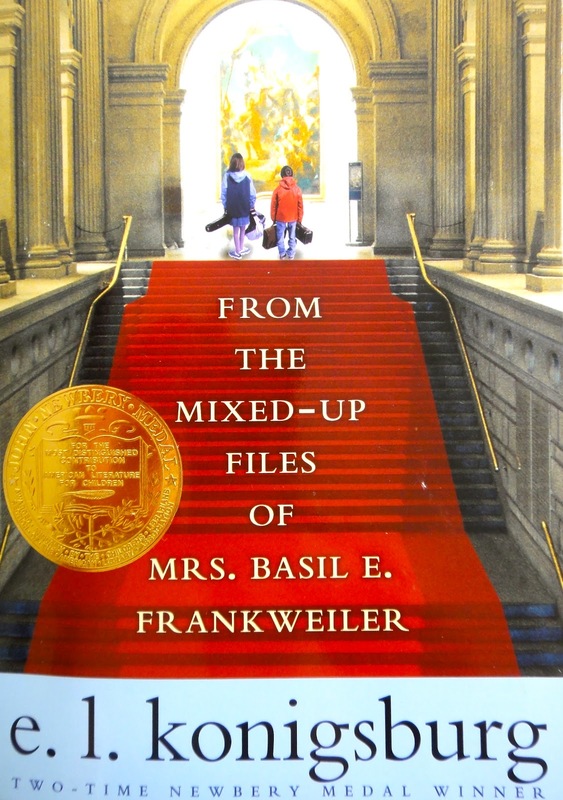 The best word I can use to describe this book is “charming.” Pre-teens on a journey of self-discovery is universal. Kids and adults of all ages enjoy it, which is proven by the fact that it’s almost fifty years old and still read frequently. VERDICT: I think this is an excellent book, but, once again, I would include this in a children’s list, rather than a young adult list. Konigsburg wrote one of my all-time favorite books, Silent to the Bone, which I think would be a more appropriate inclusion. **You can find Ashley’s review for the book HERE.